The full-automatic juice machine producesblackberry juice, blueberry, maqui, grapes, seabuckthorns, pears, peaches, etc. The fruits juices can be Asceptic packing. The whole processing line features highly automatic, easy-operation/installation, cost-effective. The whole needs about 4-5people. The storage life for juice :12 months up. 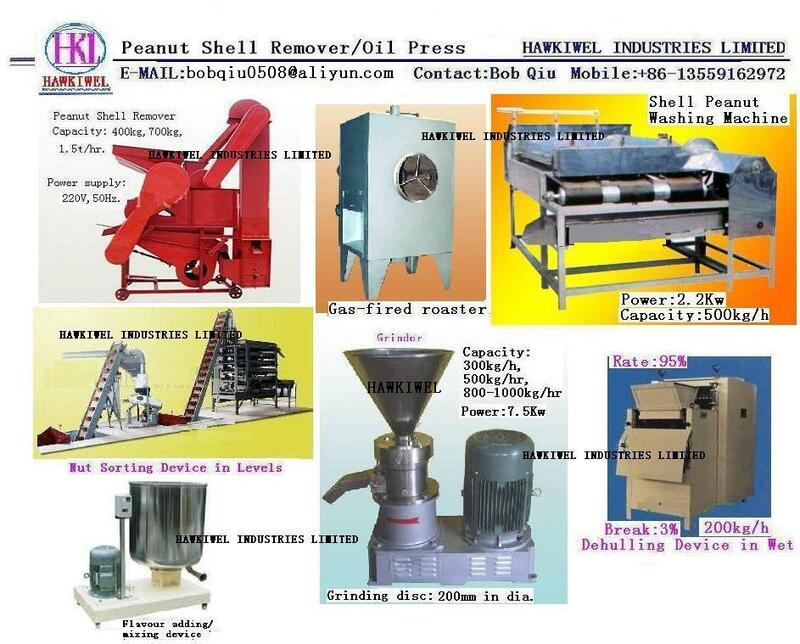 We manufacture machines/equipment for processing peanuts butter with capacity of 1ton to 1.5ton per shift. 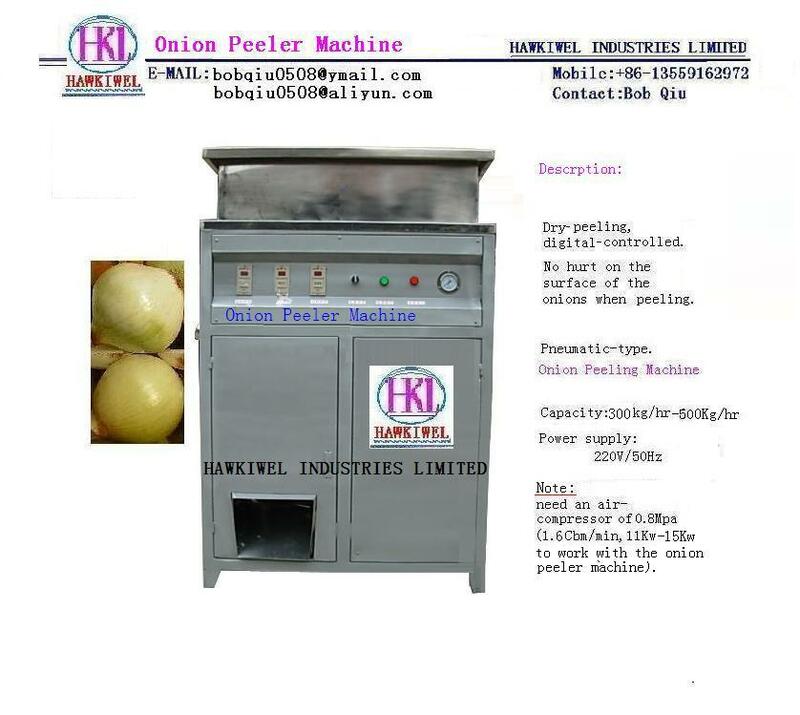 We manufacture potato chips processing line with capacity of 120-150kg/hr,200kg/hr,500kg/hr.